Since moving to Boston I've been lucky to connect with a lot of people with history in Pittsburgh and Michigan. 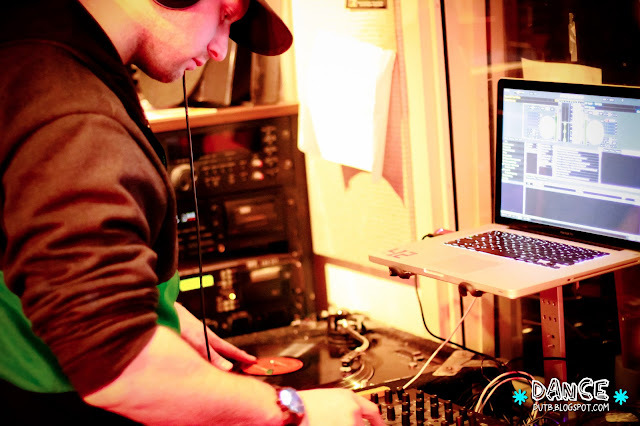 One artist who's been getting a lot of shine not only in Pittsburgh back home, but also here in Boston, is DJ Detonate. With his experience rocking dance parties for over 15 years, he was a natural choice to feature on the Sacco and Vanzetti Dance Party - a radio show I've been a part of for the last year on the Northeastern radio station WRBB with my music and cultural historian roommate CSGholz. In my on-air interview I asked him about not only his party rocking with multi-state phenomenon Groove Boston, his legendary mix-tape "the Free Crack Giveaway" and his Muay Thai victories, but also his latest enterprise - music production. In fact this last venue has been particularly fruitful with the latest collaborator King Sterlz. Peep the video below and check back for my exclusive interview with this Boston DJ/producer phenom!